This Penelope Rex Rabbit Fur Jacket with Belt in Chinchilla Print allows you to experience both the look and feel of chinchilla fur for a fraction of the cost! 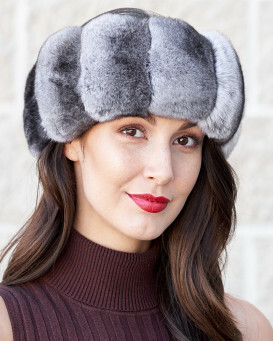 Made from genuine Rex Rabbit Fur and dyed to look like real chinchilla fur. Our Rex Rabbit Fur jacket features a satin lining, two side pockets, three hook and eye closures, adjustable drawstrings at cuffs and hood. This jacket is sure to keep you toasty warm as you look and feel great this winter! "Excellent coat my fiancee loved it"
"5 star coat!!! Absolutely gorgeous!!! Fits perfect!!! Color and quality is high!!! I am 5'1'' and I ordered size small. 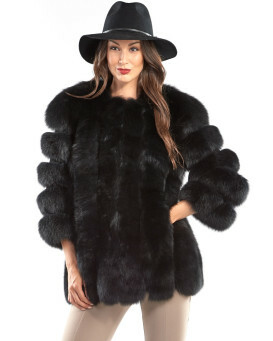 It is best coat I ever owned and very excited to wear!!!" "The jacket is AS DESCRIBED! Wonderful design, beautiful chinchilla print! Size M fits me perfectly, so it's true to size. The overall quality of this jacket is VERY GOOD. I would recommend it to other people!" "Stunning, love it, too good to be true. For the price it is an absolute steal. I cant wait for cold weather. I am thrilled beyond words." "Words cannot describe how gorgeous this coat is!!! Everything about it is beautiful. 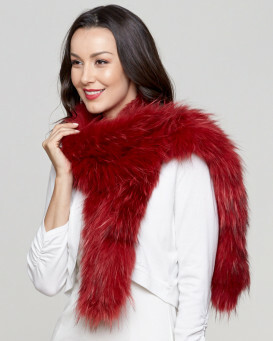 It is soft, it is ridiculously warm and just so chic! I wore it to my company Holiday party this past weekend and I received so many compliments on the coat as I approached the door. Random pedestrians walked up to me and asked where I purchased the coat. There are not many coats of this type that have a hood, so that was a huge selling point. 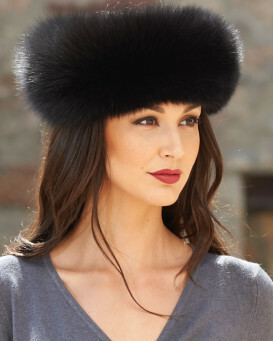 For added warmth, I wore a black fox fur headband I purchased from FH as well. As I as leaving the venue even the coat check person commend on how beautiful the coat was as she handed it to me. "Wow... its so soft." Thank you for a quality product! I will definitely purchase in the future." 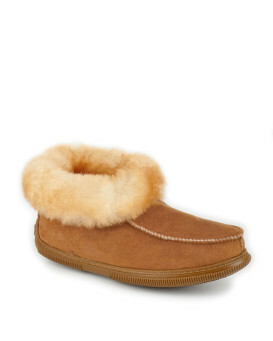 "Very elegant and soft, and warm. Im satisfied and happy of what I got. Very good quality. Thank you. Looking forward to order again soon." "THIS IS AN AMAZING JACKET. HAUTE COUTURE ALL OVER, EVERYTHING IS PERFECT. IN REALITY IS LOOKING MUCH BETTER THAN IN THE PICTURE. I WILL BUY AGAIN FROM THIS COMPANY AS I AM MORE THEN PLEASED."